You may have noticed a few more SPAM messages in your inbox recently. SPAM, not the yummy meat product kind either, is trending up again, reminding us all that the pest has not gone away. 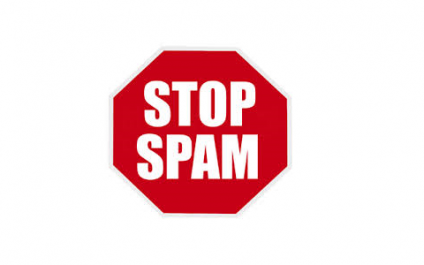 Recently I attended a brainstorm where we sat and rethought the battle with SPAM, yes SPAM. Instead of the typical kneejerk reaction of adjusting our SPAM filter or screaming, we decided to CSI or in other words use intelligence to analyze and defeat the anonymous beast.